Will President Trump stop me buying in the USA? If you have been planning to buy a property in the USA or considering emigrating there, what might the presidency of President-elect Trump mean for you? This morning the world woke up to the news that Donald Trump has been elected the 45th President of the United States, defeating Hillary Clinton in a victory that surprised many. Anyone who was dreaming of moving to the USA, or buying property there, may be wondering what this means for them, if anything. The new President has had a lot to say about immigration and America’s place in the world, but will that affect British and buyers? The short answer to the question appears to be no. President-elect Trump made his fortune as a businessman and a builder of hotels and holiday resorts. He, above all, understands the importance of allowing people to buy property and spend their money in the USA – it’s been his bread and butter. He also has a background in multi-family housing, so he understands the fundamentals of the housing market: what is in demand, what’s lacking, how things are regulated, and how things might be improved to mean more people can secure the loans that can help them become property owners. In his victory speech, Trump spoke of construction works that would put “millions of people back to work” and beginning the “urgent work of rebuilding our nation”. That sounds like it could have a positive effect on the US housing market. Specific housing policies have been hard to locate within Trump’s speeches. Looking at his economic policies on the whole, however, at every step of the way Trump has expressed his intention to improve the economy of the US, and the housing market is central to this. 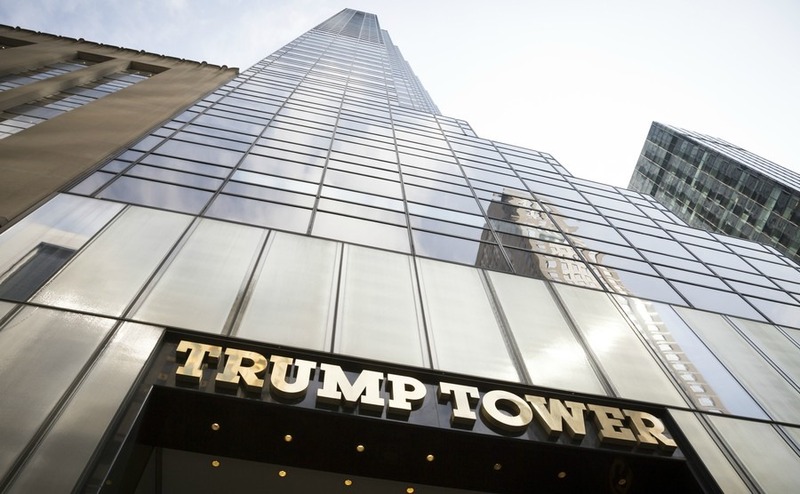 If he, as promised, restores law and order with people like Rudy Giuliani, former Mayor of New York City, in his team, that would surely be good news for property owners. Moreover, his focus on business and the economy would raise property prices if they work. Buyers, particularly those of ethnic minorities and Muslims might be concerned that Trump’s election rhetoric will lead to stricter immigration rules. It is highly unlikely, however, that he will actually be able to pass such laws. Trump is an outsider in Washington, and many of his own Republican Party members have publicly denounced his policy positions. Just as Obama faced roadblocks when trying to implement new immigration policy and gun control laws, Trump will face a similar battle to secure the vote of the Senate and the House of Representatives before he can get any new laws passed. While the world has been quick to condemn the President-elects tough immigration rhetoric, foreign investors have continued to pile in. Redfin Chief Economist, Nela Richardson has predicted that as many of 40 percent of new homebuyers will come from foreign countries over the next ten years. As Trump works towards putting his new immigration policies in place, whether ethnic minorities continue to be drawn to the USA to start a new life, rather than just to invest, is another question entirely. When it comes to relations with the UK in particular, discussing a potential post-Brexit trade deal, President Trump, whose grandmother was Scottish, said that the UK would be at the front of the queue, in response to President Obama who said we would be at the back. He has always expressed admiration for the UK and a desire to collaborate, which means it’s highly unlikely that any laws he does pass will hinder Brits moving to the US or buying property there. All the same, if you’re worried about how potential immigration policies might affect you in the future, all the more reason to act now and secure your spot in the US before any new laws come into play. One major advantage to potential buyers of Trump’s election is that the dollar is likely to weaken significantly due to the uncertainty as the world waits to see what policies he will implement. This means that rather than waiting to see what could happen, now could in fact be the best time to act as your pounds will stretch further. If you have further concerns, please call our Resource Centre today on 0207 898 0549 to discuss how your plans might be affected. 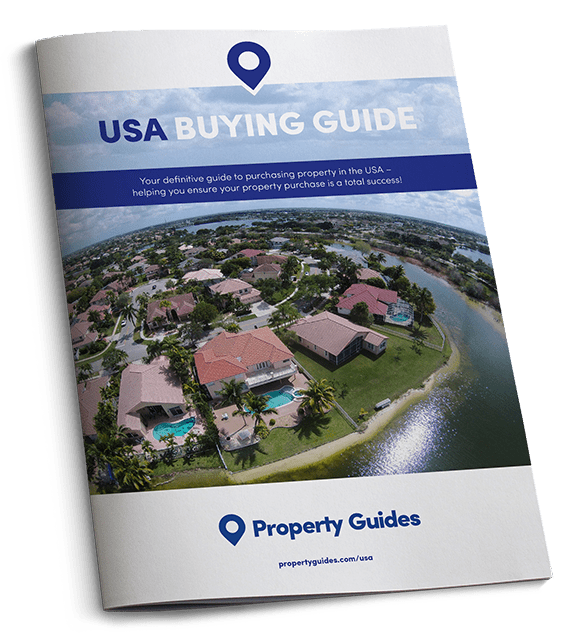 What’s in store for the US property market in 2019?